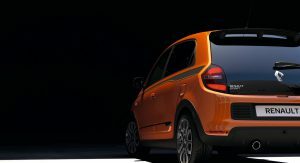 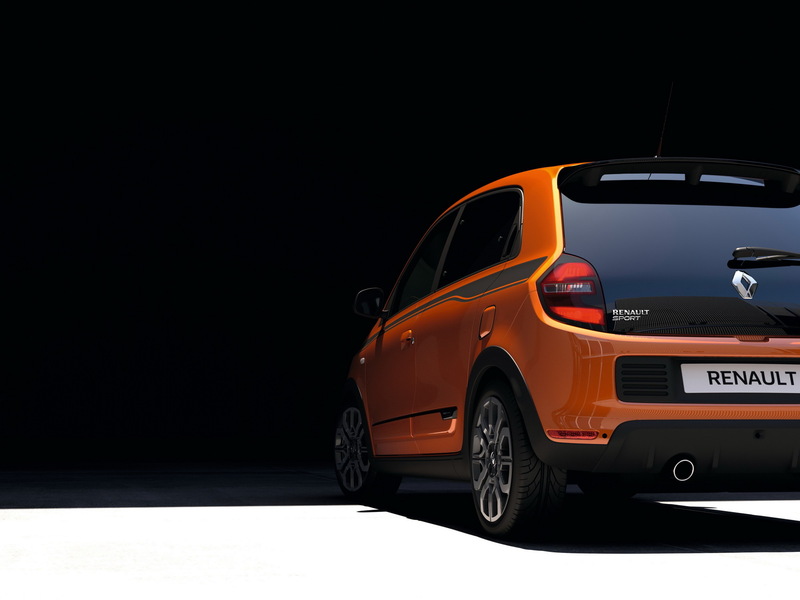 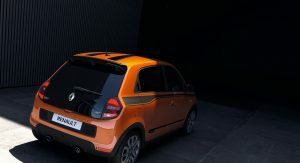 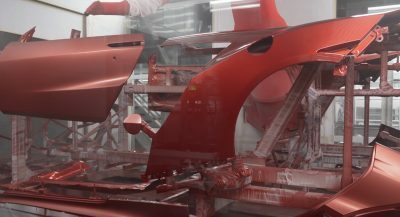 In production since 2014, the third generation Renault Twingo has been developed to accommodate both internal combustion engines and an electric motor. 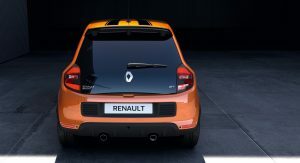 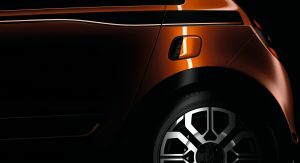 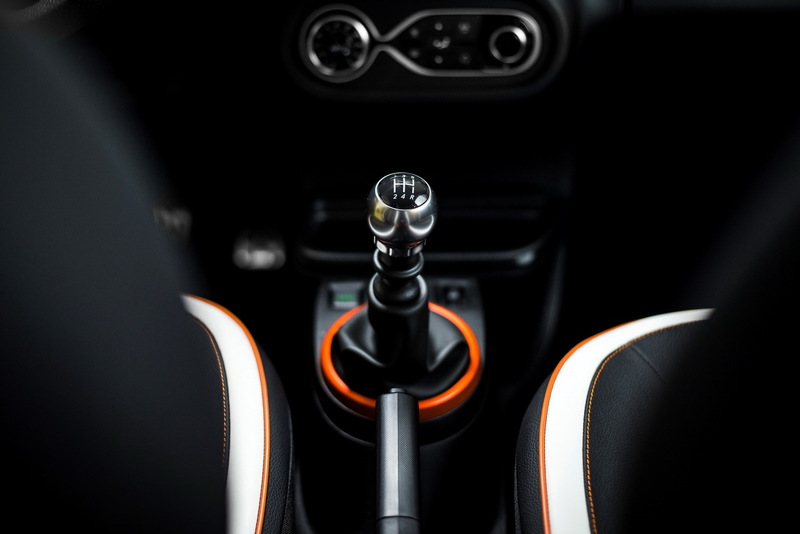 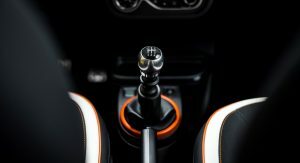 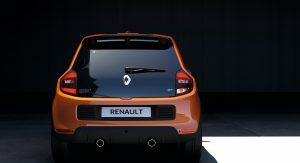 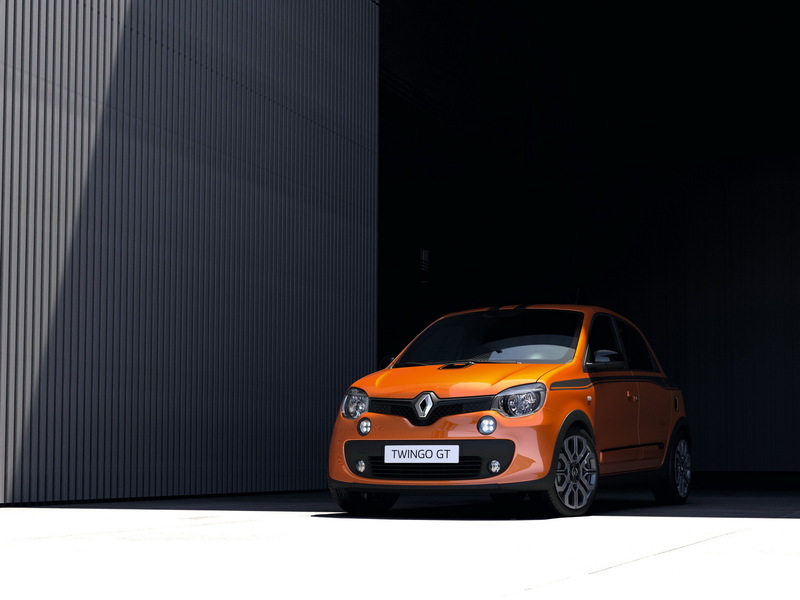 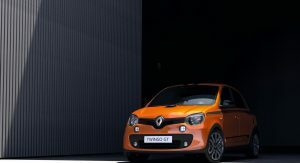 The current Renault Twingo shares its underpinnings with the latest Smart ForTwo and ForFour, and these are also offered with an electric powertrain. 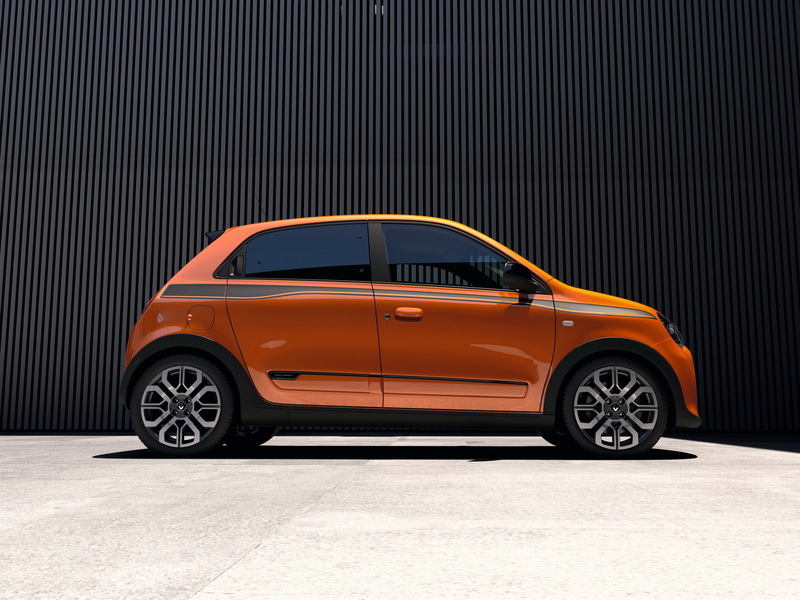 They use a 17.6 kWh lithium-ion battery pack that provides a driving range of 160km (100 miles) in the ForTwo Coupe and 155km (96 miles) in the ForTwo Cabrio and ForFour, and needs a charging time of 2.5 hours. 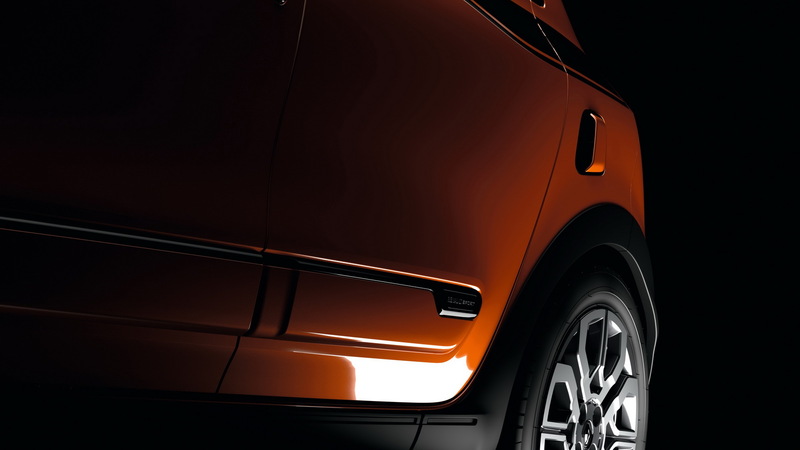 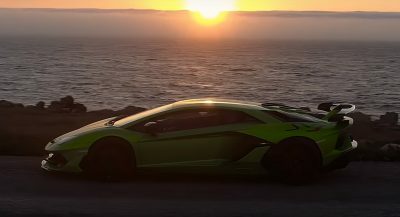 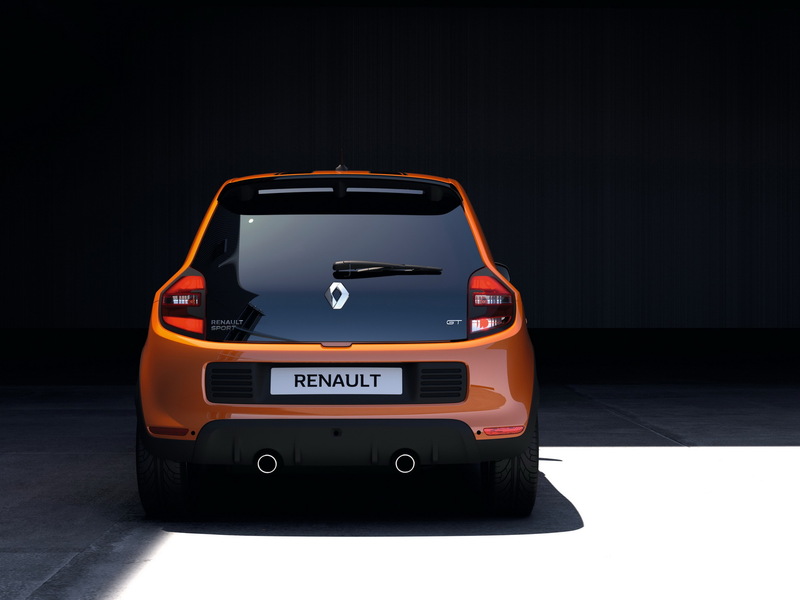 The electric motor delivers 83PS (82hp) and 160Nm (118lb-ft) of torque in European specification. 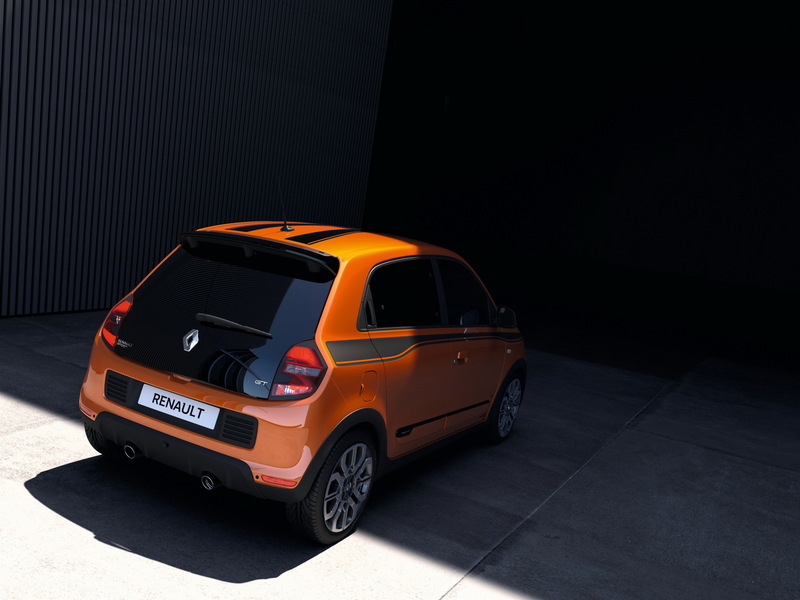 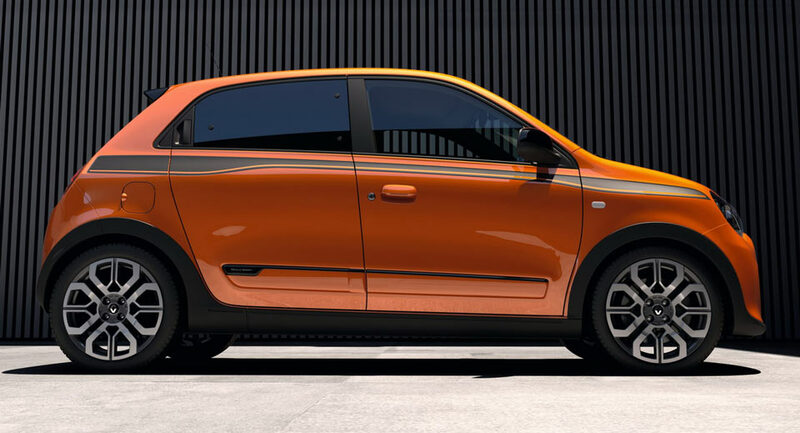 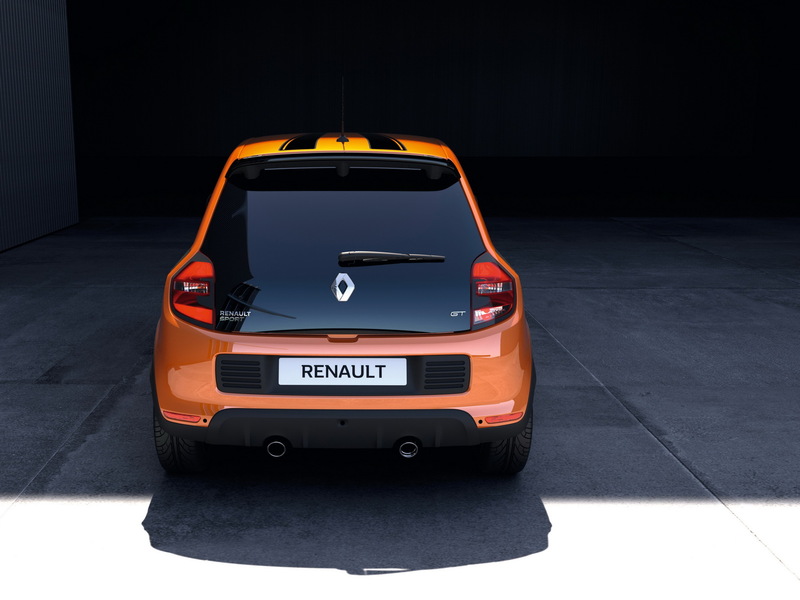 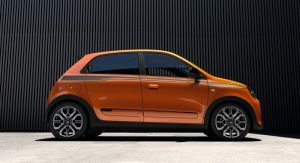 This isn’t Renault’s first attempt at tackling the market with a zero-emission version of the Twingo, as the Twin’Z Concept, which debuted some 4 years ago and served as a preview for the current generation, featured a rear-mounted electric engine that fed 68PS (67hp) to the wheels. 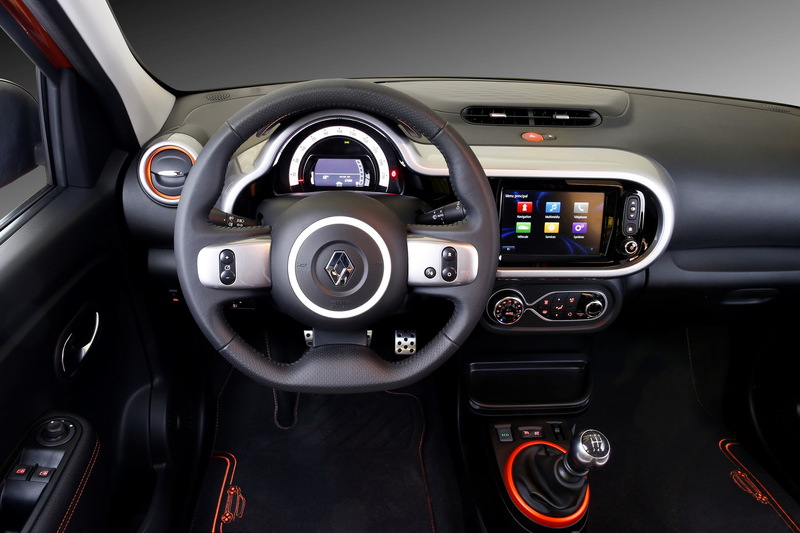 The juice came from four lithium-ion battery packs, mounted under the floor.